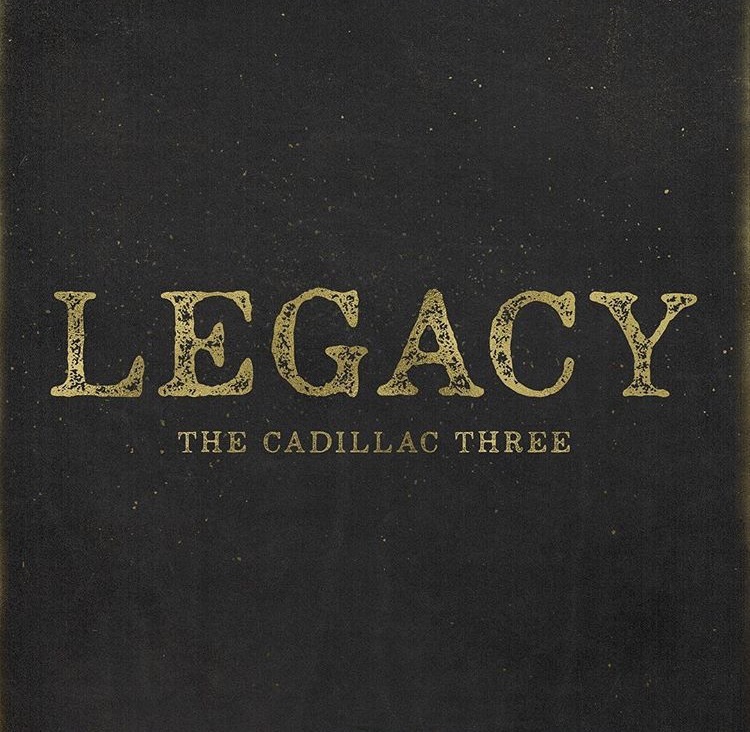 The Cadillac Three released their third studio album, titled Legacy, today. Legacy is an evolution of the trio’s sound and message, and is a timely project in terms of where the band members are in their personal and professional lives. The trio, consisting of lead singer Jaren Johnston, drummer Neil Mason and lap-steel guitarist Kelby Ray, are all Music City natives. Their sound perfectly blends the best aspects of rock, blues and country, all built around Johnson’s unique, twangy vocals mixed with catchy hooks and killer guitar riffs. 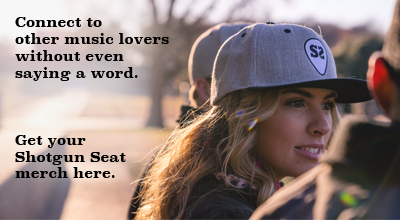 Their music continues to stay true to their southern roots and blue-collar ideology. “We’re trying to build something and do it our way, which is always harder,” says Johnston. “If you’re going to leave something that people are actually going to remember, you can’t take the easy way. So we took all of our history, mixed it with the energy of The Cadillac Three and put it into a record that makes sense of where we’ve been and where we’re going.” The three co-produced the project and are the only instrumentalists playing on the album. Johnston wrote each of the 11 tracks on the new album, along with Mason and other top music city song writers including the incomparable Lori McKenna (“Humble and Kind” & “Girl Crush”). “Ain’t That Country” is an ode to the things that make up the country way of life, and the lyrics flow beautifully from verse to verse in this slow-tempo track: “He’s red, white and collar blue American, he’s me, he’s you, that’s country / Don’t got nothing against the city, just likes his roads dirt and gritty, yeah ain’t that country.” “Take Me to the Bottom” is captivating and completely draws you in – close your eyes, listen, and you’ll get lost in the psychedelic groove. The Nashville natives are currently touring and will headline the Ryman Auditorium for the very first time in their career on August 31st. For tour dates and more information on The Cadillac Three, visit their website and follow them on Twitter, Instagram and Facebook.